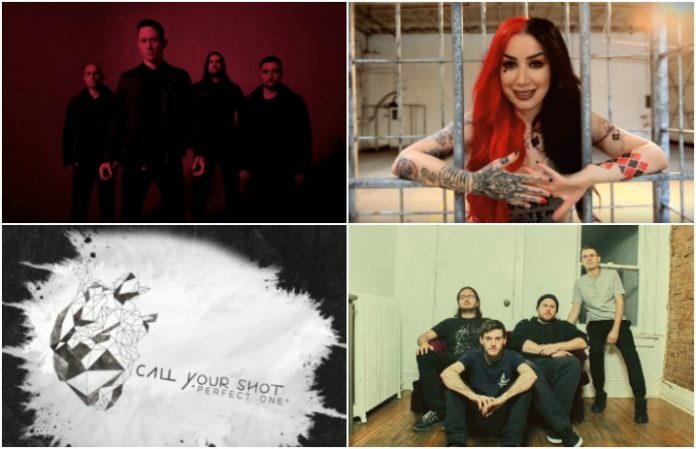 Trivium announce a tour with some incredible supporting bands and New Years Day give us a behind-the-scenes look at their “Gangsta” cover. Check out what else you might have missed, below! 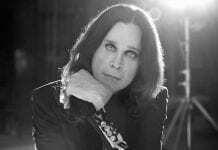 Ozzy announced today that he will be embarking on his “Farewell World Tour” beginning in May 2018, marking his retirement as a touring artist. “People keep asking me when I’m retiring,” Osbourne said in a statement. “This will be my final world tour, but I can’t say I won’t do some shows here and there.” Details on the North American leg of the tour will be announced in 2018. You'll also be able to catch Ozzy on day one of Welcome To Rockville! Toilet paper flew through the air as the crowd moshed to Pup's insane performance on The Chris Gethard Show. The band performed three tracks during their eight minute performance, and man is it one you don't want to miss! Make sure you check out the video below, especially if you want to see guitarist Steve Sladkowski ninja-kick a toilet paper roll. 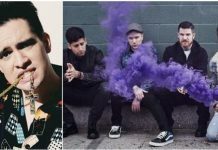 New Years Day made their appearance on Punk Goes Pop Vol. 7 with their impressive cover of “Gangsta”. Check out what it took to bring the song's music video to life, below! Trivium will be hitting Europe next year with a supporting lineup that is every metal fan's dream. Code Orange, Power Trip and Venom Prison will be joining the band's tour run, which you can purchase tickets for here. Produced by Engine Room Recording, “Perfect One” is the first track from the new Call Your Shot EP Sell Your Heart. What better way to beat those Winter blues than with this awesome January tour?! 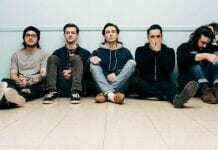 Centerfolds will be joined by Oh, Weatherly and Plans for a tour you won't want to miss. Catch them at one of the dates below!